Recently we were at the Fountains Golf and Banquet in Clarkston. 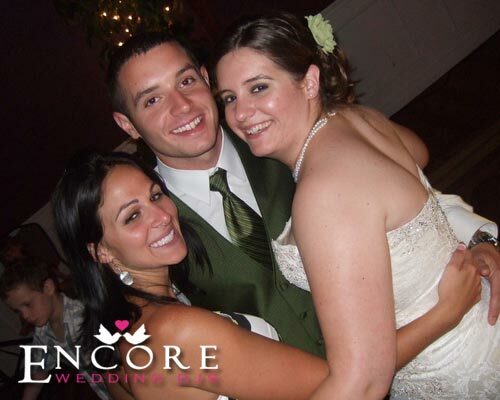 We provided the DJing for both their wedding reception and ceremony. The hall gives a nice view over the back balcony. Both Ryan and Crystal Their song list included a bunch of great songs with Shook Me All Night Long as their last dance. Love it!